Coldwater Creek is having an add’l 25% off their outlet, plus for free shipping use code WHH8931 when you check out. It’s not just your mom’s store anymore…look at all the great stuff they have over there! ^ All of these pictures are from the outlet~awesome prices! I got some of the blue scarves on the bottom (2.99 each!) to wrap teacher gifts in. They are so soft and nice. The ikat napkins on the bottom left corner are 18 inches square, so wouldn’t they make great pillows if you sewed 2 together?? $9.99 for a set of 4. Old Navy has a 50% off an outerwear item here (good only through Thursday) You can print it off or use the code online. Do you want to go home for the holidays?? Southwest is having their Halloween sale through Thursday: one-way tickets start at $30! Travel is between Dec 1-15, 2010, and Jan 4-Feb 16, 2011. The concept: We give you $25,000 and three weeks to do whatever you want to your home’s interior. You can re-floor, re-furnish, break down walls, install extreme fixtures and make it your dream house! And you have to do it all YOURSELF! (with a little help from your friends and the occasional plumber). We're looking for married couples, dating couples, new home owners, long-time residents, couples who are strapped for cash and couples who just need a change. Whatever your story -- as long as you own your house and want TLC to pay you to re-invent it -- we want to hear from you! Please send an email to [email protected] with both of your names and ages, a phone number, your house’s location, photos of you both and a brief explanation of why you want to makeover your home. I just bought that lovely quilted buttercup pillow and a coffee cup for $13.00. Great buy! Thanks! I guess it is time to start thinking about holiday shopping isn't it? Love the blue and white pillow. You always pass on the BEST deals! Thank you! Thank you so much for the info on Southwest. My sister in law was going to drive from Minnesota to Utah for Christmas because her twins just turned two and it was going to be to much for all 4 tickets. Now they can fly and it will be easier and cheaper! Woo Hoo! HOLY CRAP. Why can't I live in L.A.?! You'll have to let us know if one of your readers applies and is accepted! Thanks for the great deals!! 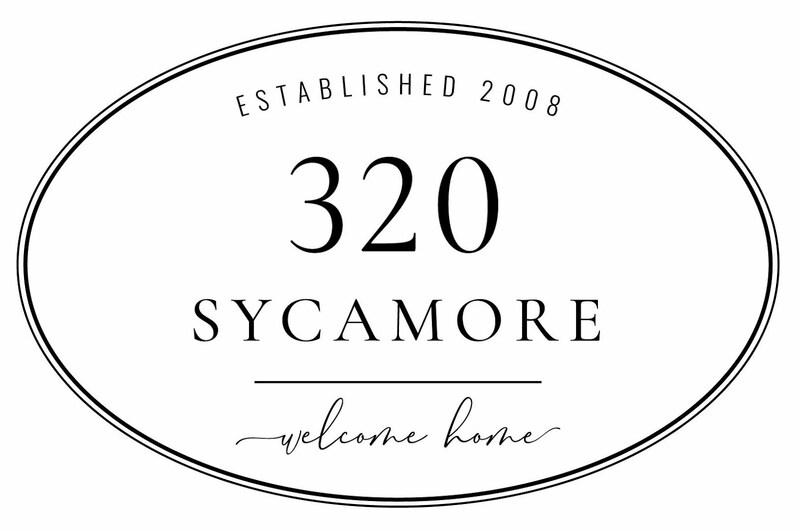 That home makeover is awesome -- too bad my hubby and I are New Yorkers they should come here! Rats. Wish I lived in LA. Thanks for the heads up on the deals! 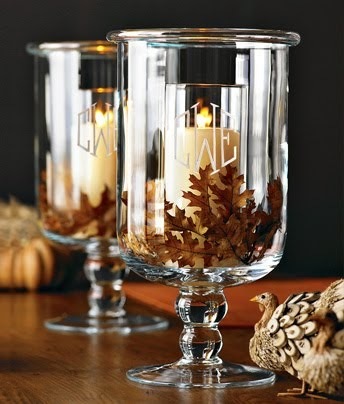 I love Coldwater Creek's home accessories. I really enjoy your blog! WOW! Thanks for sharing the deals! I did a LOT of shopping yesterday! I have LOTS of Christmas shopping ideas! Check us out at www.thegfitedgiver.com! If you post us on your blog we will send you a Starbucks gift card! And if you become our friend on Facebook you get free gift giving tips weekly! Hope to see you there and happy shopping!